Have had a set back with my venom immunotherapy. My first maintenance doses triggered a systemic reaction. Large localized swelling and the tiniest, tiniest hint of wheezing, with coughing and a drippy nose. The nurse says I'm not allowed any more venom shots until the doctor has reviewed my incident report. I was supposed to have turned around and gone back to the office with the first cough "for treatment," whatever that means. But the tickle in my throat was so slight. Besides, I was on a mission to get some special food for my kitty from the vet, so continued on my merry way. Even on the next day, while unhappy that my tricep felt like a water balloon, I just took some Benadryl and Advil. It wasn't until that night, when my elbow started to puff, that I became concerned. If a reaction moves past a joint, that's bad. [I guess I should say really bad, because all the other stuff, as slight as it was, was bad. I learned there's Protracted, Late-Phase and Biphasic Anaphylaxis. Whether elongated, delayed or in two phases, I just have to assume that I'm never quite in the clear.] Of course by the time my elbow started to hurt it was Sunday night, so I just took more Benadryl and Advil. The nurse says I should've gone to Urgent Care. I wonder what's it's like to have healthcare like they do in Europe. To not have to think, "What's it going to cost me this time?" or "Can I afford another $350 bill?" That must be rough being allergic to bee stings and trying to keep bees as well. My DH has localized swelling to bee stings but I don't have any reaction. 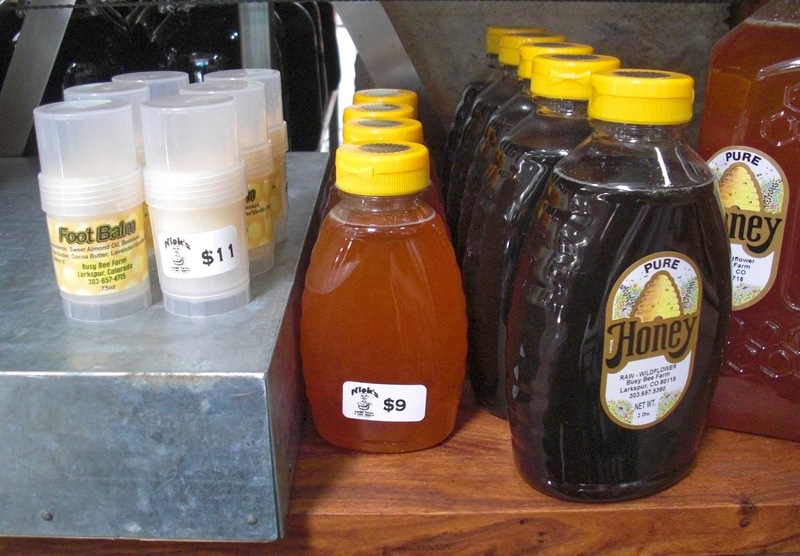 I've considered keeping bees, especially since I grow lots of plants that bees like, but the hive maintenance and keeping them through the winter have been things that stop me, I'm not sure if the costs of beekeeping come up to the price of buying raw honey. I'm not sure I want to add to my work load and equipment storage either. On the bee's, good job working through the road blocks to keeping bees! I never knew you could adjust your body to not freak out when you got stung... that's cool! Thanks for stopping by and leaving a comment, @Clinton Johnson. 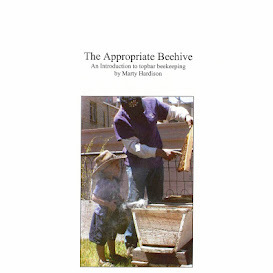 I can now take one sting without overreacting, and my beekeeping mentor is encouraging me to become more involved with my hive. At least that is how I interpreted, "Your bees will need more room in 2 weeks. Feel free to visit anytime. I don't need to be here," which he said during Tuesday's harvest.